In the U.S., Idris Elba is mostly known for his portrayal as Stringer Bell on HBO’s The Wire. 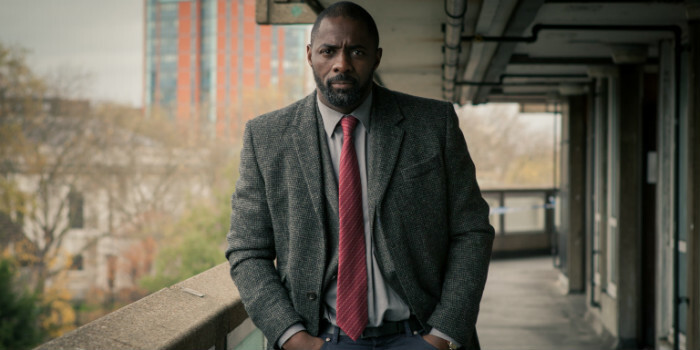 But in the U.K., one of Elba’s most popular roles is as Detective John Luther on BBC’s Luther. The show was so popular that Fox is ordering a pilot for a U.S. version of the show. According to Deadline, the pilot will be written and directed by Neil Cross, the original show’s creator. Elba has also been brought in to executive produce the series but it appears that he won’t reprise his role in the U.S. version; most likely because the British version of the show is supposed to go in production this year. Fox is on a search for the cast of the U.S. version.